There’s a Bikeability level to suit all, whether you’re just starting out or want to use your bike more safely and more often. The Bikeability Balance programme is for non-riders in reception and year 1. Level 1 is for years 3 and 4 and the Level 1/2 programme is for years 5 and 6. There is also a transition programme for year 6 pupils wishing to ride to their secondary school or the Learn to Ride programme for non-riders. 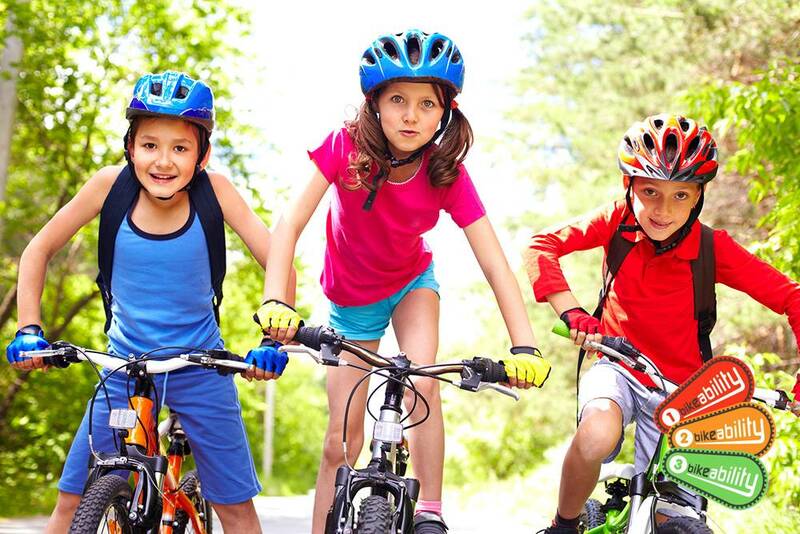 Our professional instructors will help your pupils develop better, safer cycling habits.